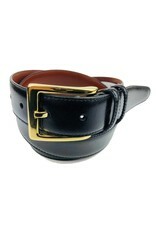 Torino Leather Black Antiqua Belt with a Brass Buckle. 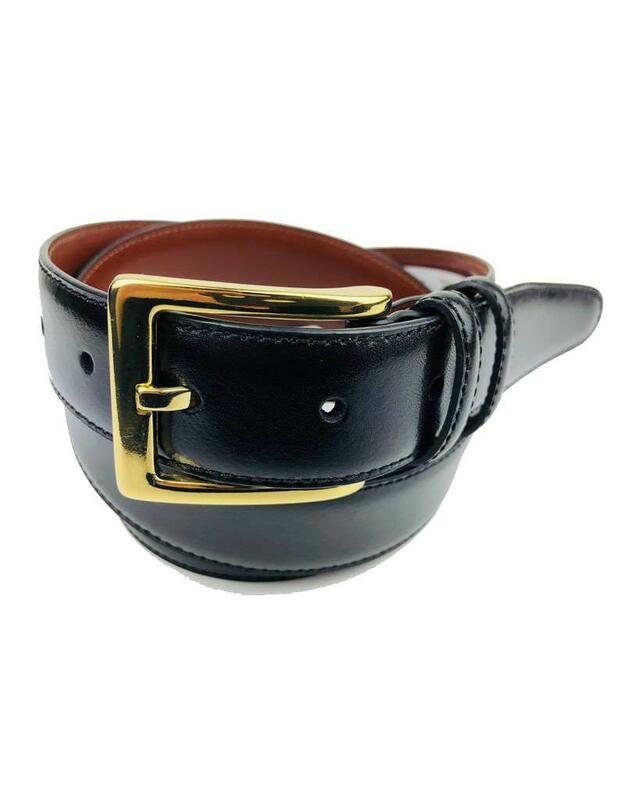 This Black Antiqua belt from Torino Leather has a smooth finish to the leather, with a taper end, two loops and a brass buckle that adds a touch of class to your wardrobe. Understated but elegant, a nice finish to your outfit. Also available in Burgundy.